If you’ve ever dealt with cockroaches, you’re probably able to spot the warning signs of an infestation from a mile away. However, if you’ve been fortunate enough to avoid having to deal with these insects, you might not know the classic signs of an infestation. 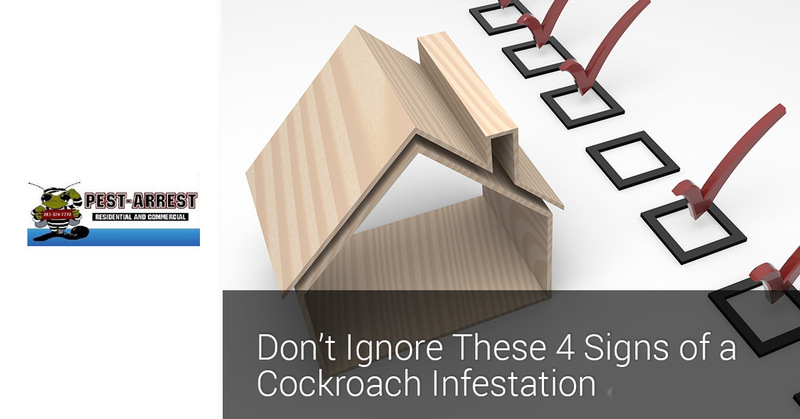 In today’s blog, we’ll provide a brief introduction to this pest and review four common signs that indicate cockroaches are likely to be present. 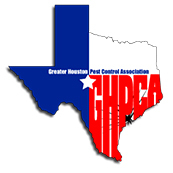 If you’re a Katy resident worried that you may have a cockroach infestation, contact the team at Pest Arrest today! 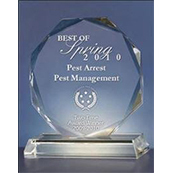 We have been providing industry-leading pest control services for more than 20 years, and we’d love to help you! 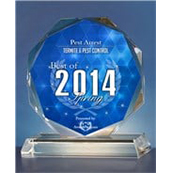 Contact us to see what makes us a Top Rated Local® pest control company! Similar to beetles, cockroaches are insects that have long and flat oval-shaped bodies, long antennae, and six spindly legs. They may be brown or reddish-brown in color and measure anywhere from 15 to 20 millimeters long. The are scavengers and will feed on any stray food source their environment provides. They are of the order Blattodea (the same as termites) and there are approximately 4,600 species of cockroaches in the world. That seems like a lot, but it might make you feel better to know that only about 30 of those species are associated with human habitats. 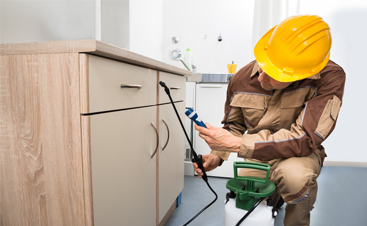 We understand that you want to do everything possible to protect your home from pest invasion and knowing the signs of an infestation are a good place to start. To help you out, we’ve listed four of them below. It might seem odd that pests would give off some kind of smell to indicate an infestation, but just like bed bugs, cockroaches do! 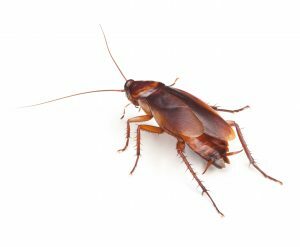 Roaches have an oily coating on them that produces a distinctly strong musty smell. This smell may intensify as the infestation gets worse as both live and dead cockroaches will emit this odor. The smell can be so strong that it can even impact the way your food tastes. Like other insects, cockroaches leave varying forms of droppings around the area where their activity is most concentrated. The droppings can look different from species to species and may be as small as black pepper flakes or as large as coffee grounds. Common places to find droppings are behind large appliances such as refrigerators and stoves, under the sink, in cupboards and pantries. Any substantial cockroach infestation will have evidence of every stage of life, including egg casings. Because cockroaches are extremely prolific breeders, it won’t be hard to spot these if there are cockroaches present. Rather than laying individual eggs, cockroaches produce small, dark brown shells that are approximately five to ten millimeters long. These casings are known as oothecae and may hold anywhere from 10 to 50 eggs in them. 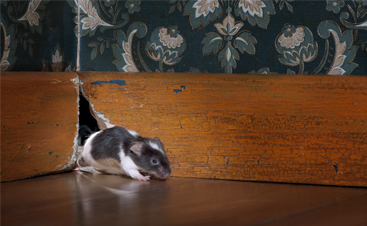 Of course, the most obvious sign of a problem is seeing one of these little insects scurrying around in your home. As we mentioned, they breed quickly, so if you see one, it’s probably safe to assume there are many others. Since they are nocturnal insects, they are more active at night. If you attempt to spot these little guys at night time, be aware they may quickly scatter when a light is turned on. Concerned you might have a cockroach infestation? 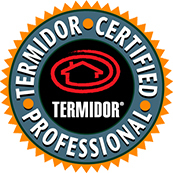 Our professional team of highly trained technicians are always ready to help you out. 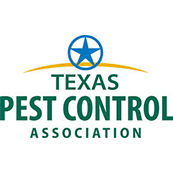 Call us today at 281-825-5659 to request a free pest inspection! 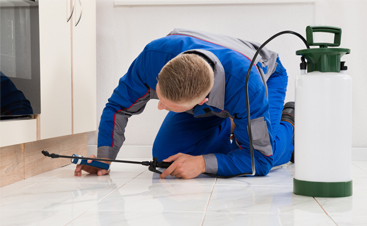 Request a Pest Inspection Today!